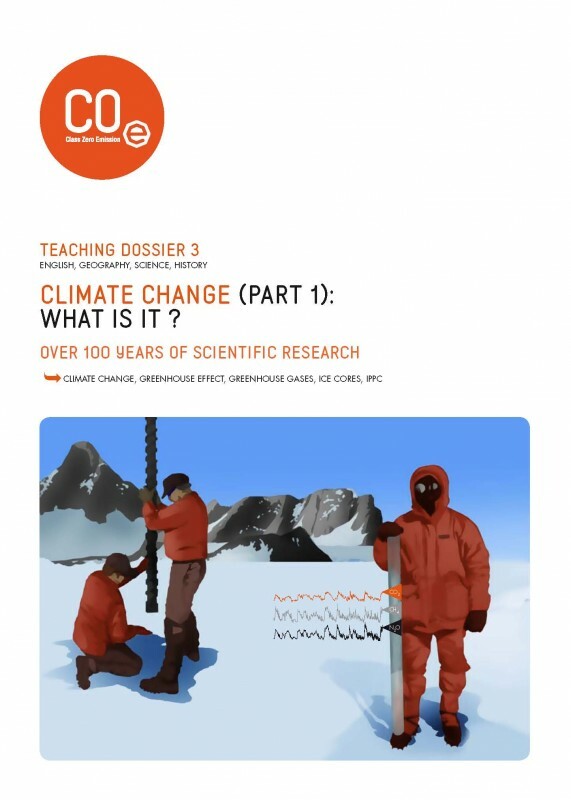 This dossier includes a theory section which explains what climate change is, how it works, and how we discovered it was happening as well as the role played by ice cores in the reconstitution of past climates. Exercise: Group discussion on the many things we can do to reduce greenhouse gas emissions (>15 years old). A second dossier called "Climate Change: Consequences for the Planet and the Polar Regions (CZE4)" is also available on this website. It describes the present consequences of current climate change around the world and in the Polar Regions.